Welcome to our Pokemon Go Ground Type Tier List of the Best Ground Pokemon for Defending and Prestiging Gyms. 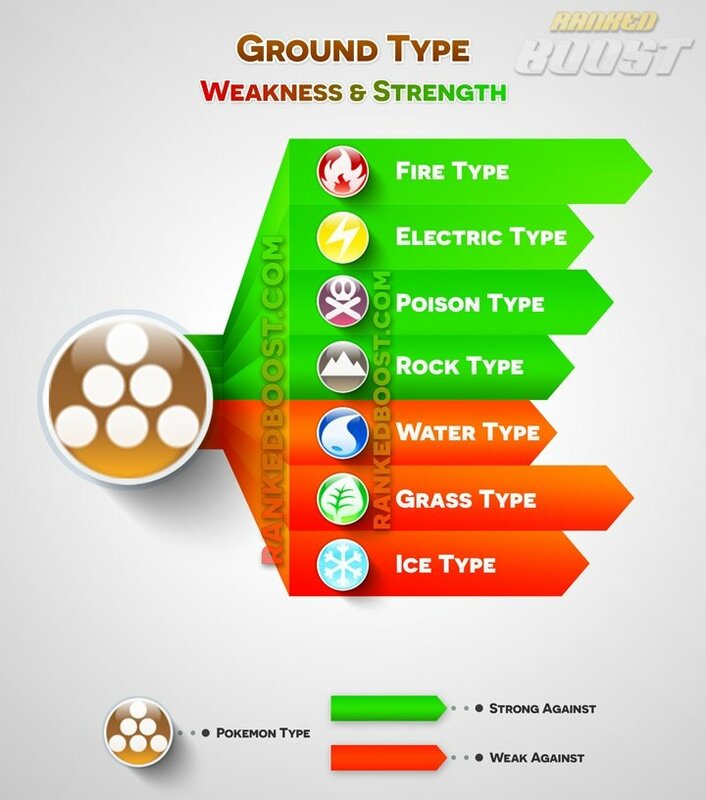 We have the complete list of Ground Pokemon, moves, weaknesses and locations they can be commonly found. You can sort the Ground Pokemon List by Max CP, Attack, Defense, Stamina and view the Best Ground Pokemon. 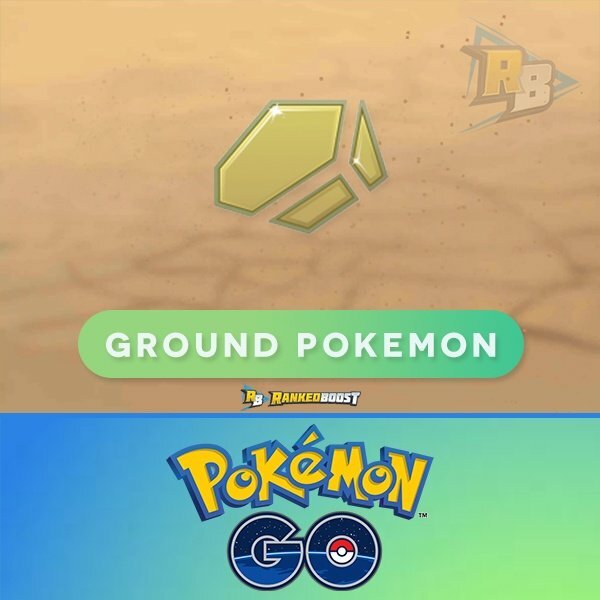 Upcoming Gen 4 Pokemon GO Ground Pokemon List. 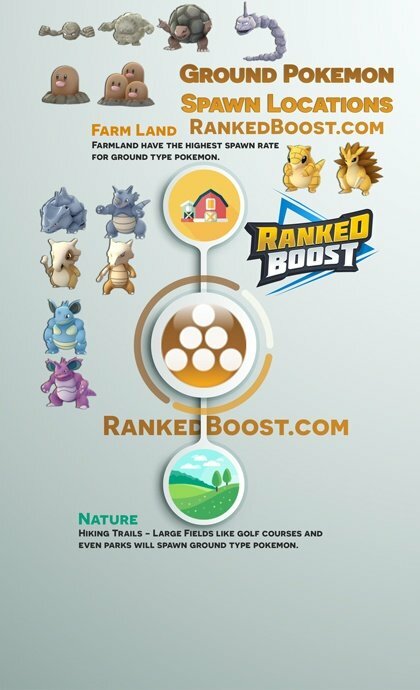 The list of all the Pokemon GO Ground Type Moves, Quick and Charge Moves DPS, Cooldown (CD), EPS (Enegery Per Second) and other useful stats. As Gym Defenders, Ground-type Pokémon are somewhat risky. Despite having good HP and Defense Stats, their weakness to common Water, Grass, and Ice types make them less likely to be good gym defenders. These are the exception due to their duel type, this allows them a better chance in the gym. As Gym Attacker/Prestigers this type is one of the most powerful to use. 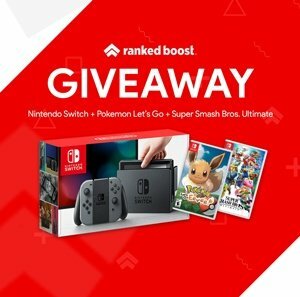 These types are mostly common for players, making them the driving force in gym battling and having a couple of these will help you along the way.